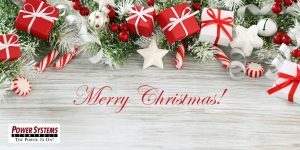 Power Systems & Controls hopes you are enjoying the Holiday with family and friends. 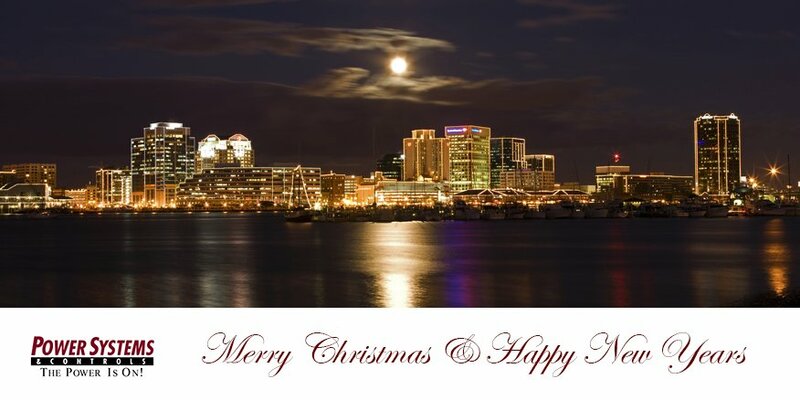 Happy Holidays & Merry Christmas! PS&C facilities will be closed until Tuesday (1/2). 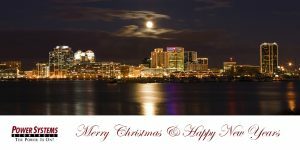 T’was a few days before Christmas and all through the office, no one was working not even the bosses. The files were stacked in the inbox with care, in hopes that when we got back they wouldn’t be there. The tool boxes were all snuggled up in their bay, while the containers will wait to be built another day. The boss with his jacket, the employees with their keys. Just settled down for their short winter tease. PS&C facilities will be closed from tomorrow (12/23) to Tuesday (1/2). Power Systems & Controls will be travelling to Expodefensa 2017 an International Defense and Security Trade Fair in Bogata, Colombia from DECEMBER 4 – December 6, 2017. Expodefensa 2017 is the international exhibition and point of reference for Latin America in terms of technological development and innovation for Defense and Security Forces. All Latin American and Caribbean Defense and Security players, from public bodies to private operators will be exhibiting or visiting the Expo. They expect to have hundreds of organizations participating this year from over thirty countries around the world. Power Systems & Controls will be travelling to the Dubai Airshow 2017 in Dubai, United Arab Emirates from November 12 – November 16, 2017. The Dubai Airshow is a world class exhibition showcasing the latest and greatest in military, general and commercial aviation. This year there will be over 1,000 exhibitors from over 60 countries as the Middle East is one of the fastest growing aerospace regions in the world. The record-breaking Dubai Airshow is one of the largest and most successful air shows in the world, connecting aerospace professionals across all areas of the industry to facilitate successful global trade. Power Systems & Controls will be traveling to Pacific 2017 an International Maritime Exposition in Sydney, Australia from October 3 – October 5, 2017. Pacific 2017 is a biennial global business event developed to satisfy the needs of industry, government, and defense professionals across the broad spectrum of maritime affairs. The last event in 2015 attracted nearly 500 exhibitors from over 20 countries. It is the only comprehensive international exhibition of its kind in the Indo-Asia-Pacific region. Pacific 2017 is expected to have hundreds of organizations participating this year from countries around the world. 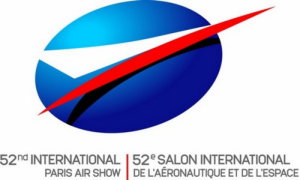 Power Systems & Controls will be travelling to International Paris Air Show 2017 at Le Bourget Airport in Paris France from June 19 – June 25, 2017. The Paris Air Show claims to be the world’s oldest air show seeing as it was first established in 1909. The airshow is an important event in the international aerospace and defense industry calendar, providing an opportunity to demonstrate civilian and military aircraft to potential customers and investors. The Paris event starts with four professional days closed to the general public. It then opens to the public from Friday to Sunday. The event is held every two years at the same airfield that Charles Lindbergh landed after the first solo transatlantic flight. Power Systems & Controls will be travelling to Energy Management Congress 2017 at the Long Beach Convention Center in Long Beach, CA from June 7 – June 8, 2017. The West Coast Energy Management Congress (EMC) is the largest energy conference and technology expo held on the west coast of the United States. It is designed specifically for business, industrial and institutional energy users. It brings together the top experts in all areas of the field to help you set a clear, optimum, path to energy efficiency, facility optimization and sustainability. 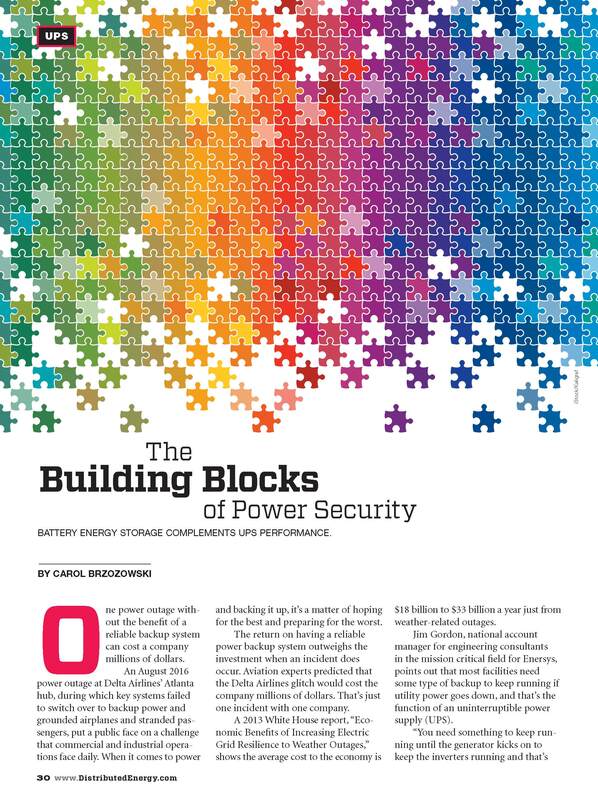 Power Systems & Controls would like to thank Distributed Energy Magazine for including our thoughts in their article “The Building Blocks of Power Security”. You can read the article by clicking Here. You can read the whole publication by clicking Here. 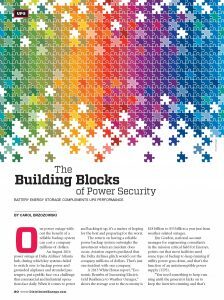 To learn more about Business Energy Magazine please visit their Website. Power Systems & Controls will be travelling to Exponor 2017 in Antofagasta, Chile from May 15 – May 19, 2017. Exponor is an international technology and innovation show for the mining industry and one of the largest in the world. These exhibitions are vital for revitalizing the mining industry and becoming and becoming an important industry platform. It is expected to generate almost a billion dollars in business. PS&C will be showcasing our uninterruptible power supply (UPS), frequency conversion, and other power conditioning solutions commercially available in support of the mining industry. Power Systems & Controls will be travelling to Feria Aeroespacial Mexico 2017 in Santa Lucia, Mexico from April 26 – April 29, 2017. 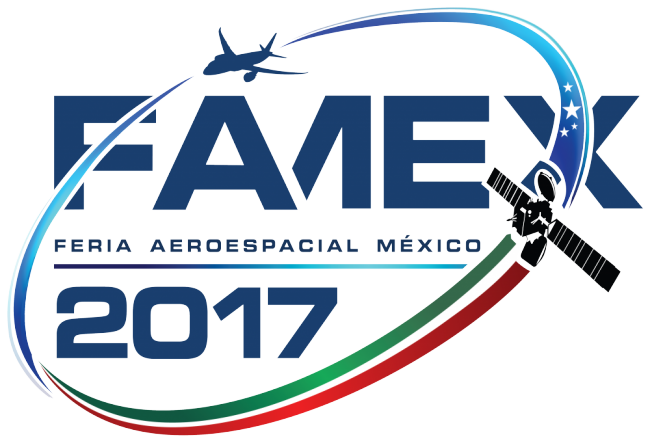 Feria Aeroespacial Mexico translated is Mexico Aerospace Fair 2017 also known as FAMEX. FAMEX is a commercial trade show focuses on all aspects of civil aviation, space and military aeronautics. 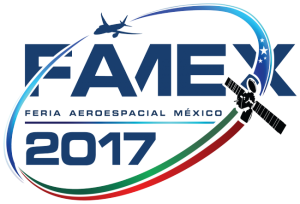 FAMEX is organized by the Ministry of National Defense (SEDENA), through the Mexican Air Force and Mexican Space Agency. Exhibitors will find the opportunity to exhibit new technologies, establish new relationships with customers, launch products and services in the sector, to position their brand among government authorities, businessmen and high level military in Mexico.